In the upoming weeks, the calendar shows holidays for many different faiths and cultures. Some of them are: Thanksgiving, Hannukah, Advent, Saint Nicholas, Bodhi Day, Saint Lucy's Day, Winter Solstice, Soyal, Yalda, Mōdranih, Saturnalia, Pancha Ganapati, Christmas Eve, and of course our beloved Christmas, which encompasses both Christian and pre-christian celebrations and traditions from all over the world. GO ODIN! We are thankful, that America is a land of considerable religious and cultural diversity. 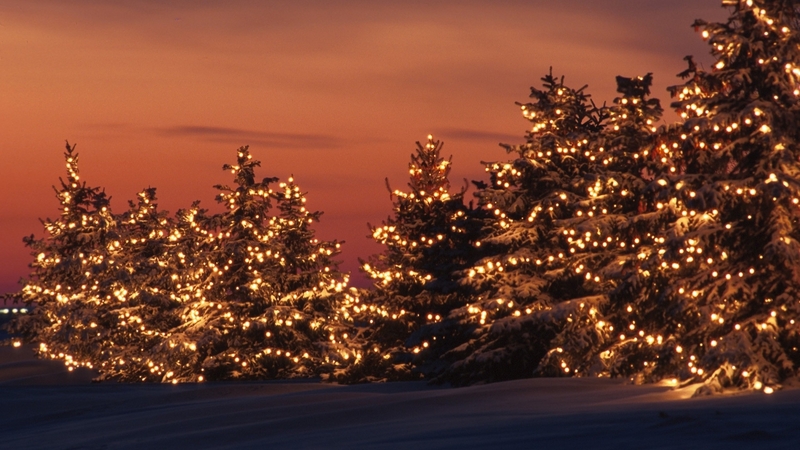 Many different faiths celebrate holidays around the same time of the year as Christmas. “Happy Holidays” is simply an inclusive way of wishing someone peace and joy, regardless of their heritage. MERRY CHRISTMAS! Say it loud and clear. But, please do not condemn those who say HAPPY HOLIDAYS! Even among Christians there is much diversity and conflict as to the appropriate way to embrace Christmas. Did you know, some religions preach that Santa is an anagram of Satan? The bottom line is we are here to love one another. PEACE ON EARTH, GOOD WILL TO MEN. That means opening our hearts to everyone. Santa Nana's tip. Santas - - Don't take yourself too seriously. You are an actor. No, you are beloved actor, adored and cherished by children and their parents. You play the part of the benevolent, all-seeing, magical uncle who rewards children for their good behaviour. Some of you are there only for a brief moment before the camera flashes, and some of you are more interactive - - you sing, you tell stories, and do magic. Each one of you is so special in your own way. You touch lives and make us want to believe in you. Keep up the good work. We need all the magic we can get.